This fun and relaxing horseback trail riding experience at the Arbuckle Trail Rides in Sulphur is a treat for the entire family. Take a ride on one of these spectacular animals and take in this beautiful place defined by the majestic scenery . 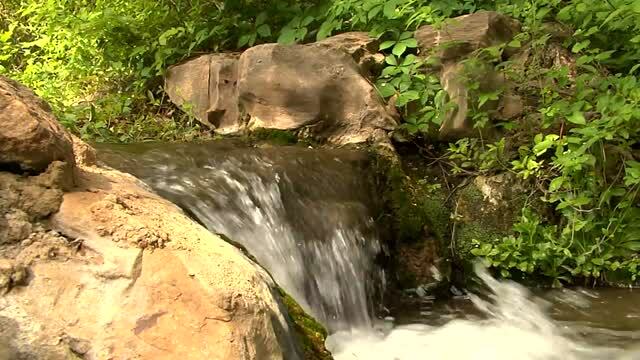 Scenic and natural springs of the Chickasaw National Recreation Area in Sulphur, are something everyone needs to see and experience.